It is difficult to imagine a whole breed becoming extinct within the year that's passed since the ban on bullfighting in India. threat of extinction at least as far back as 2010, long before the ban. 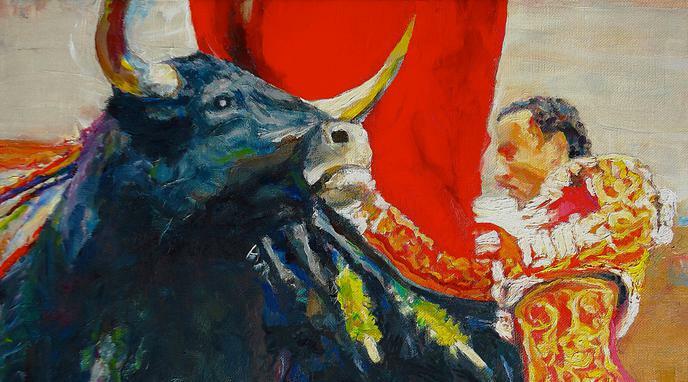 Clearly, bullfighting does little to preserve these species. They are breeds, not species. The extinction of a breed is meaningless, If we take a bull from that stock and breed it with a Norman dairy cow, we create a new breed. When that cow dies, that breed is extinct.. nothing lost, and the breed can be recreated at any time.